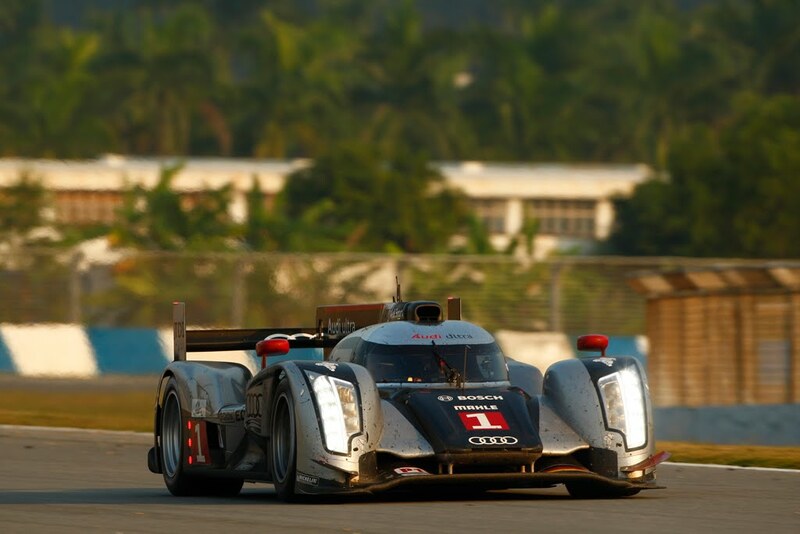 Audi managed a third place finish at the 6-hour race in Zhuhai, China, wrapping-up the 2011 Intercontinental Le Mans Cup (ILMC) season. In a somewhat disappointing result, Audi R18 TDI drivers Timo Bernhard and Marcel Fässler would reach the last step of the podium behind the first and second place Peugeots; with teammates Allan McNish and Tom Kristensen unfortunately forced to retire due to a collision (that was not their fault) earlier in the race. 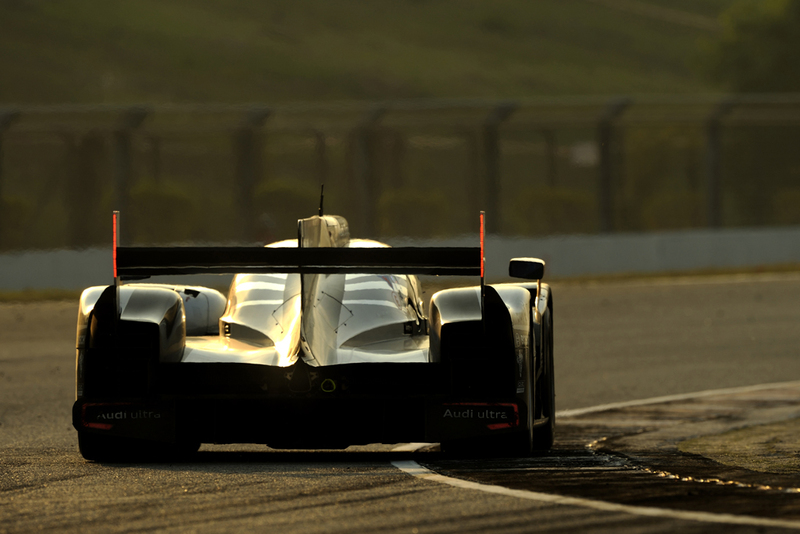 In brighter news though, the Audi R8 LMS did post a one-two victory at Zhuhai in the GTC series. Full report and more photos after the jump. Ingolstadt/Zhuhai, November 13, 2011 – At the end of the Intercontinental Le Mans Cup (ILMC) Audi Sport Team Joest achieved another podium result with the Le Mans winning Audi R18 TDI at the season finale in China. 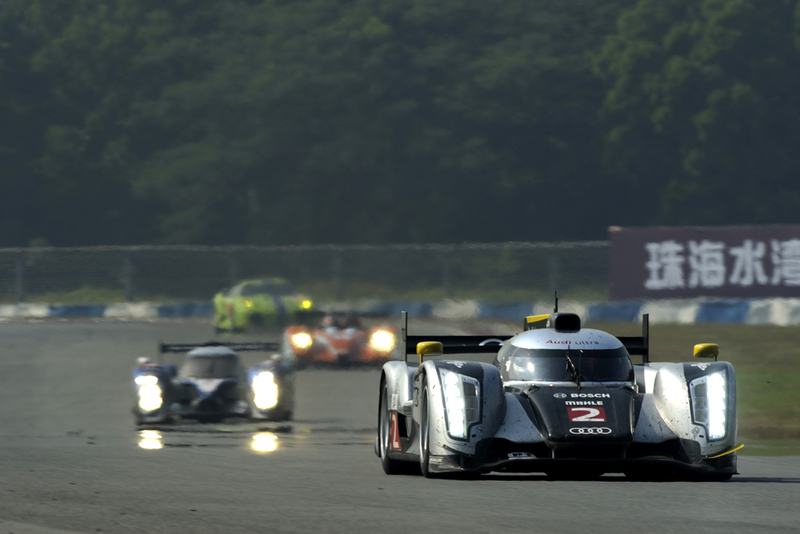 Timo Bernhard and Marcel Fässler finished the 6-hour race at Zhuhai in third place. Allan McNish and Tom Kristensen in the "sister car” were forced to retire due to a collision in which they were not at fault. As was often the case this year, Audi Sport Team Joest was lacking the necessary bit of luck at Zhuhai after both Audi R18 TDI cars had been setting the pace at the beginning of the race. As early as on lap one Allan McNish and Timo Bernhard managed to pass one of the two Peugeots and to take over positions two and three. On lap 18 both Audi drivers also overtook the Peugeot of Sébastien Bourdais which had been leading up to that point. The Audi squad was not able to enjoy the one-two lead for very long though: Allan McNish lost a lap early on when during the first refueling stop the rear bodywork of the Audi R18 TDI had to be exchanged as a result of contact with a GT car in which he had not been at fault. More serious consequences were caused by the mistake of a rival in the LMP1 class who made a braking mistake in front of Turn 1 and slid into the rear of the Audi that was running in front of him causing a cable harness to be severed. 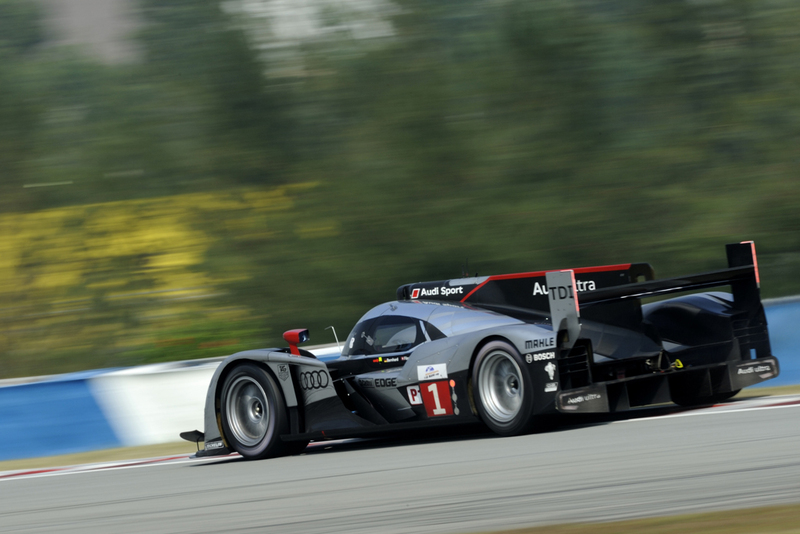 The resulting short circuit caused irreparable damage to the onboard electronics of the R18 TDI. Following several unscheduled pit stops Audi Sport Team Joest took the car out of the race after three hours and 46 minutes. Timo Bernhard and Marcel Fässler were running at the front of the field for a long time. However, toward the race’s midpoint the Audi R18 TDI designated as car number "1” lost too much time since the tires started degrading much more heavily than expected during the second stint. While trying to overtake the leading Peugeot and to recover the lap that way, Marcel Fässler went into a spectacular spin in the fast finish turn shortly before the end of the race. 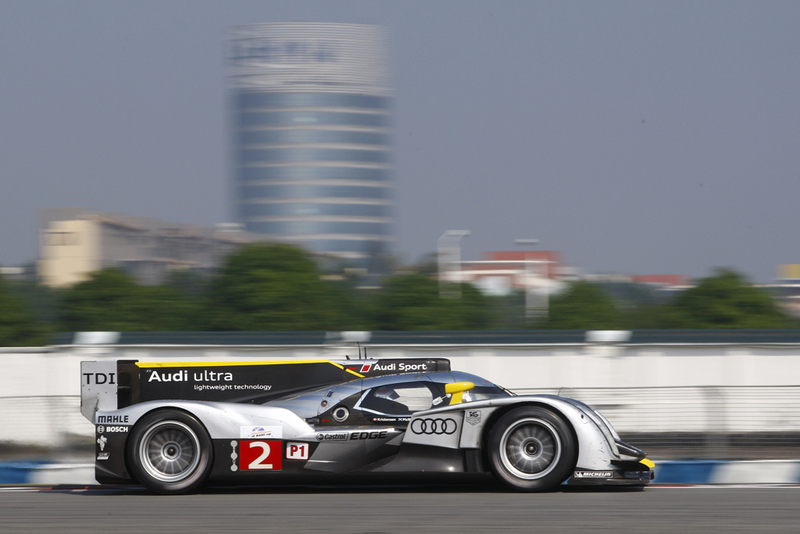 The Le Mans winner managed to regain control of the R18 TDI without touching the track barrier and thus secured third place. 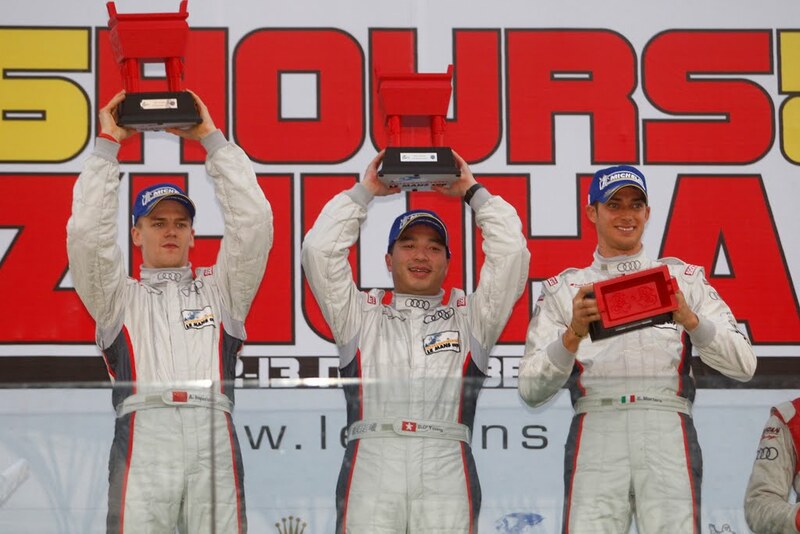 After Imola and Silverstone, this marked the third joint podium result in the ILMC for Bernhard and Fässler. 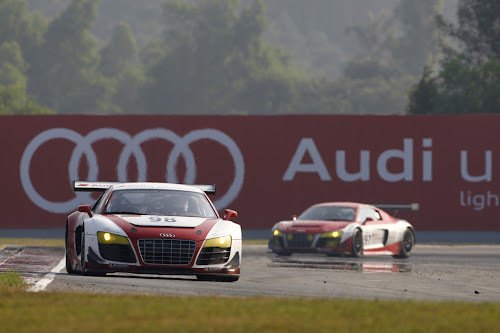 In the GTC class Audi recorded a one-two success at Zhuhai: Audi Sport customer racing China celebrated a commanding victory on its first appearance with the Audi R8 LMS. DTM racer Edoardo Mortara on his GT debut won together with the Hong Kong Chinese Darrel O’Young and the Swiss Alexandre Imperatori. Second place went to the Audi R8 LMS fielded by Audi race experience. The Audi GT3 customer sports car will make another appearance next weekend in China at the GT race in neighboring Macau.